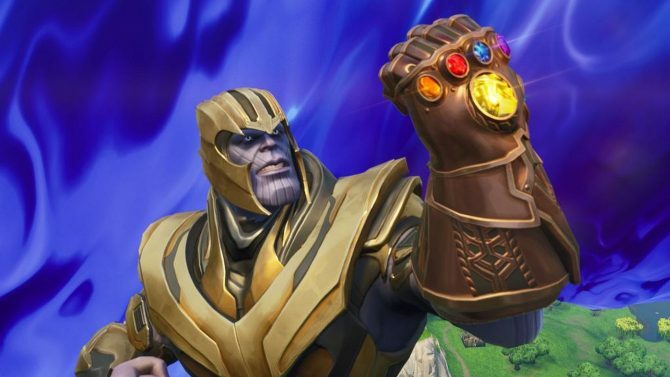 Fortnite will soon be receiving new NFL uniforms and a new game mode this weekend to coincide with Super Bowl LIII. A few months back, Epic Games added NFL outfits to Fortnite in a crossover that only lasted a short period of time. Now, just in time for this weekend’s Super Bowl, Epic has announced that the NFL uniforms will again be returning to the game for a limited time. Starting this Friday, February 1, NFL outfits will again be appearing in Fortnite. 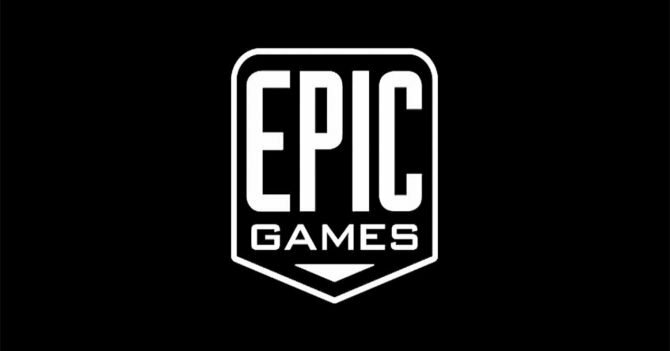 The uniforms should be available in the game’s store starting at 7:00PM EST according to Epic. 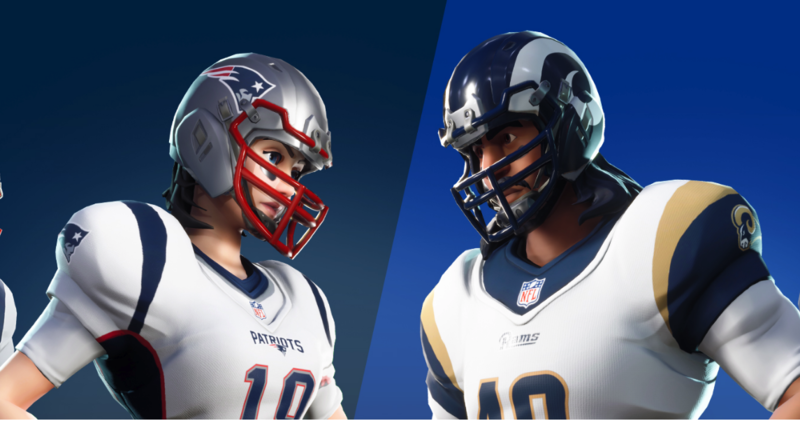 Additionally, two new white road uniforms variants for both the Rams and Patriots, the two teams partaking in Super Bowl LIII, will also be available to snag. The shop will also be giving out a new Pigskin Toy on Saturday, February 2, at 7:00PM EST as well. To round out this NFL content, a new limited time game mode will also be coming to Fortnite. 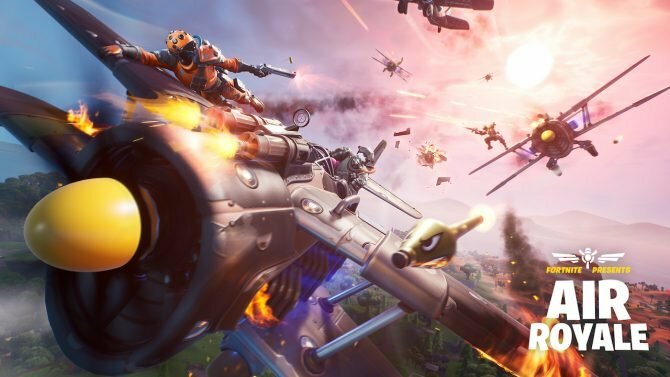 The NFL Rumble LTM will consist of two teams of 20 duking it out. Each team will don either Patriots or Rams uniforms in the matchup as well to resemble Sunday’s Super Bowl matchup. 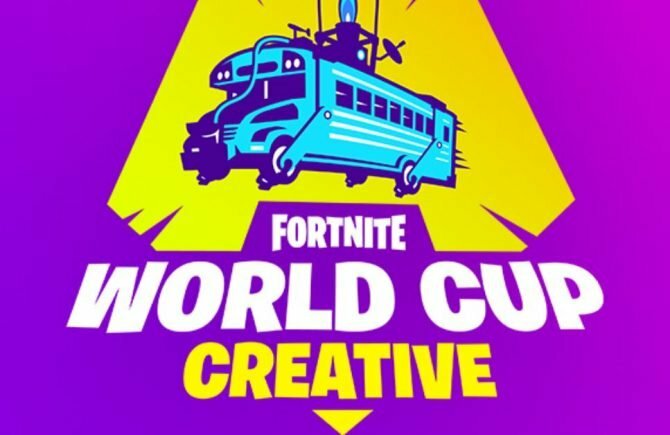 Epic has always been great about making timely events in Fortnite and this returning crossover is no different. Be sure to get a few games of NFL Rumble in for yourself this weekend before the actual Super Bowl kicks off on Sunday evening.